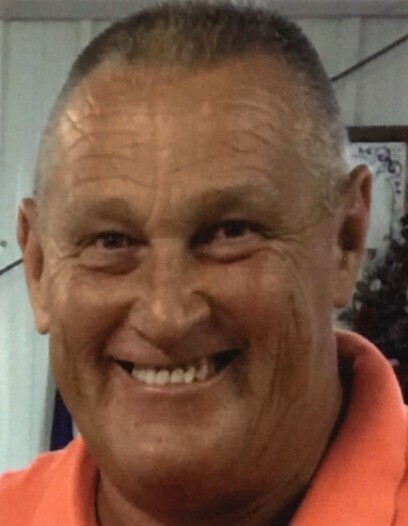 Obituary for Ronnie W. Cowan | Grissom-Martin Funeral Home, Inc.
Ronnie W. Cowan, 55, of Columbia, died Sunday, March 31, 2019 at his home after a short illness. He was born August 22, 1963 in Columbia, Kentucky. He was preceded in death by his mother, Bernice Burton Cowan in 2017. Ronnie attended 3Trees Church and retired from Houchens Industries in 2008. He was an avid University of Louisville fan and a devoted grandfather.